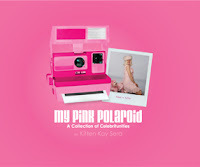 The Pink Lady of Hollywood is KITTEN KAY SERA : KITTEN KAY SERA ! THE PINK LADY OF HOLLYWOOD HITS THE STAGE!!!! KITTEN KAY SERA ! 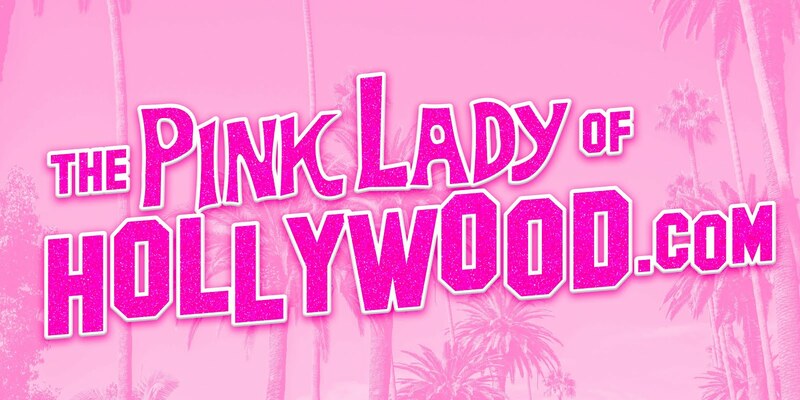 THE PINK LADY OF HOLLYWOOD HITS THE STAGE!!!! This was a quick pic of me entering the world famous Dresden in Hollywood before I went on stage to perform! It was a packed house and I am so grateful to all of those who showed up to support my first live performance in a long time. I was testing out some songs from the American Songbook with my pianist Art Nuvo. Photo by Ardree * Hair by Ardee Makeup by Renata Rensky.